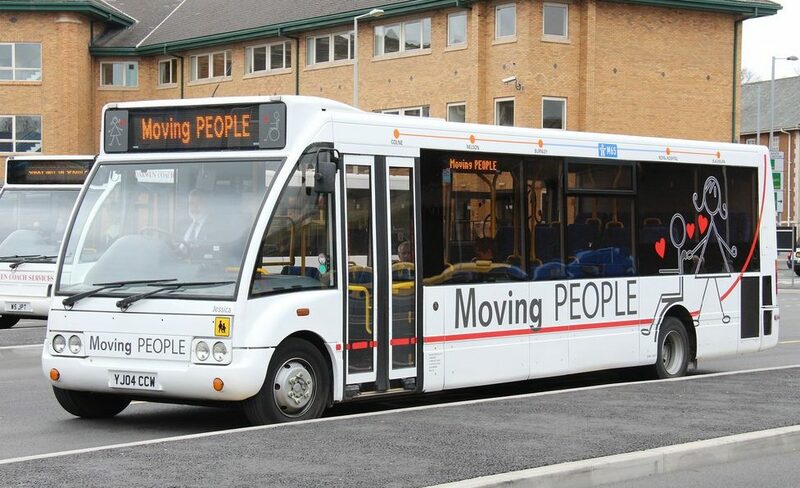 Bus operator Moving People have announced that they are to withdraw the number 33 bus service in Darwen. The Council has worked where possible to ensure there will be alternative bus options available for passengers. It has received registrations from another operator who operates a number of local Darwen services. They have now registered two new routes. The decision has been made due to the lack of passengers using the service, with the Darwen to Royal Blackburn Hospital service used by an average of just four people a day. The service affected will be the number 33 route with the changes coming into place from June 10. The Hoddlesden and Pot House areas have a service to Darwen but no direct link to Blackburn. Passengers will need to connect in Darwen centre to travel to Blackburn on the number 1 service. The link to Royal Blackburn Hospital will be via Blackburn using the number 1 service to Blackburn then connecting with either the 22, 12A or 12C in Blackburn. With the withdrawal of the 33 service, there will be a slightly reduced number of journeys between Blackburn, Royal Blackburn Hospital and Newfield. However, services 12A, 12C and 22 will operate the same level or operation as at present. No service to Blackamoor, Lower Darwen or Chapels. Alternative options are: for Blackamoor, service 12A/12C to the top of Newfield Drive. Similarly for Lower Darwen, or Service 1 from Blackburn or Darwen to Branch Road on A666. Additional Saturday journeys on Darwen local services with the introduction of Saturday services on routes TA3, TA6 and TA8. The new routes are: Darwen to Hoddlesden (via Marsh House, returning via Pole Lane Priory), and Darwen to Pot House (via Higher Perry and returning via Anyon Street & Sudellside). As part of these changes, the operator will be introducing additional Saturday journeys on other Darwen routes. The Council will continue talks with other operators to look at further alternative options.